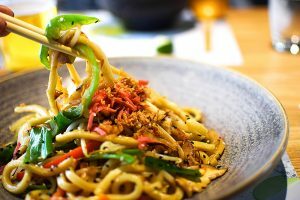 Wagamama has always been one of my favourite places so I was relieved I could still eat there when I went vegan! Lots of options and you can switch out ingredients and change noodles etc to make stuff suitable. This is my go to burger place. 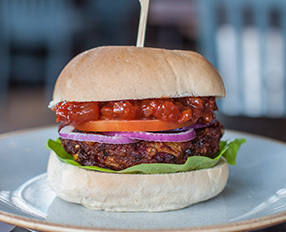 The Vegan burgers are vegan society approved and they are seriously good! I absolutely love this place! It’s hard to get a good picture as I eat them so fast! This is a chain that most people will know that have a special vegan menu. 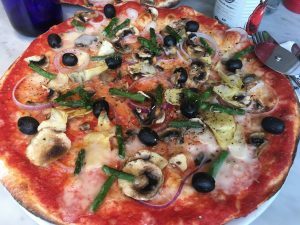 There are pizzas with vegan cheese, a lentil ragu pasta and various starters and sides. This is a favourite of ours! The wines are mainly vegan too! Another chain everyone will know. 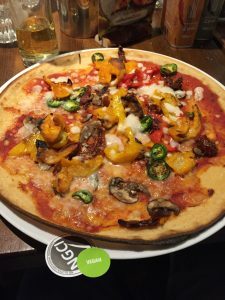 They have always provided their pizzas without cheese, but now they do a vegan cheese as well! Again most of the wines are vegan, you can check online. You can have the dough balls with garlic oil too! 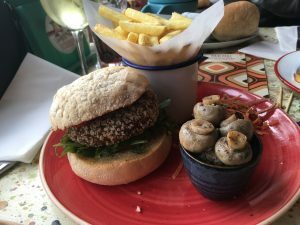 Iv’e only been to one, the Como Lounge in Witney, and the food was great! 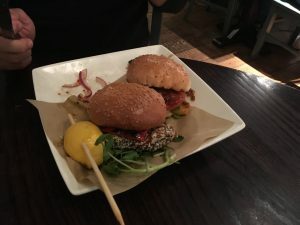 There are a few vegan options here, including a great vegan breakfast that I love for brunch! I haven’t tried the jackfruit baguette yet but I will be! They also always have some cakes / biscuits fresh available to buy from the counter. 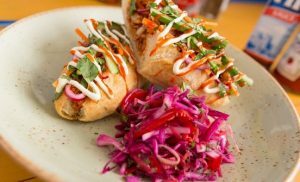 This small chain has a vegan menu with lots of yummy sharing options. They are really big portions! The organic wines are vegan and I also found their prosecco online marked as vegan too! Ignore the omni food below! 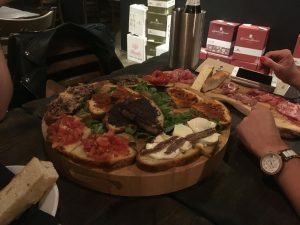 Most of the bruschetta was vegan.